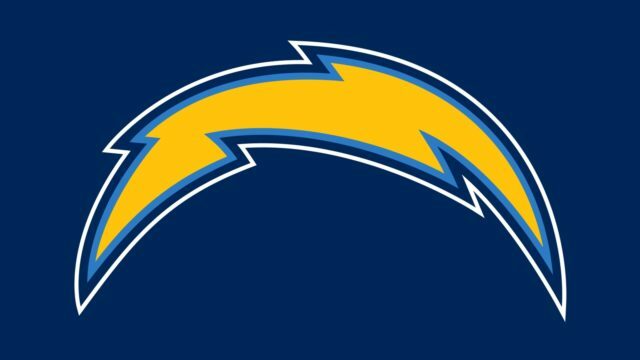 The Los Angeles Chargers announced the signing of former Tampa Bay Buccaneers kicker Roberto Aguayo to a reserve/future contract. Aguayo was chosen by the Buccaneers in the second round of the 2016 draft out of Florida State. He made 22 of 31 field goal attempts and 32 of 34 extra points for Tampa Bay in 2016. Aguayo was cut by the Buccaneers on Aug. 12, claimed on waivers by the Chicago Bears the next day and cut by Chicago on Sept. 2, the deadline for NFL teams to reduce their rosters to the 53-player regular-season limit. Aguayo was a member of the Carolina Panthers practice squad from Oct. 25-Dec. 12. 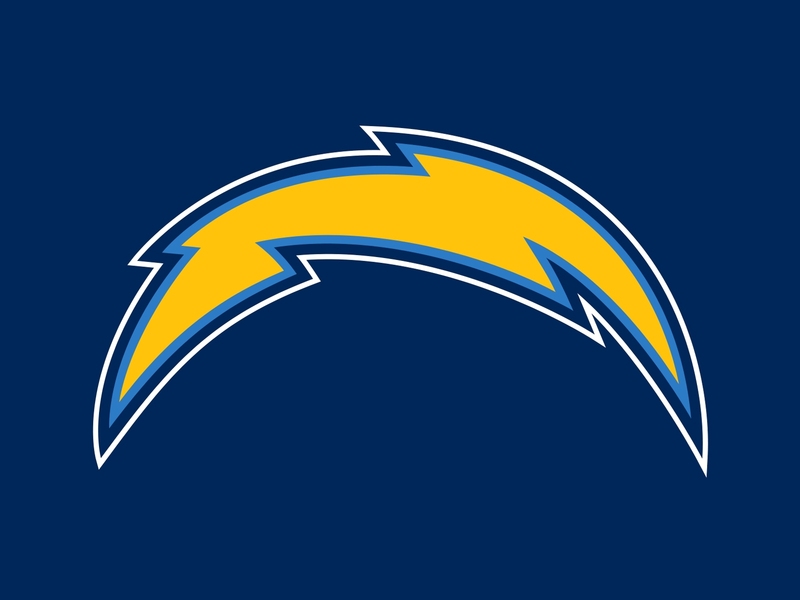 The Chargers used four kickers during the 2017 season. Players who were not on an active roster at the end of the season are eligible to sign a reserve/future contract, and revert to the active roster at the start of the new league year. Aguayo is the 11th player to ink such a deal with the Chargers this offseason.